People passionate about helping clients move dairy products from farm to plate. 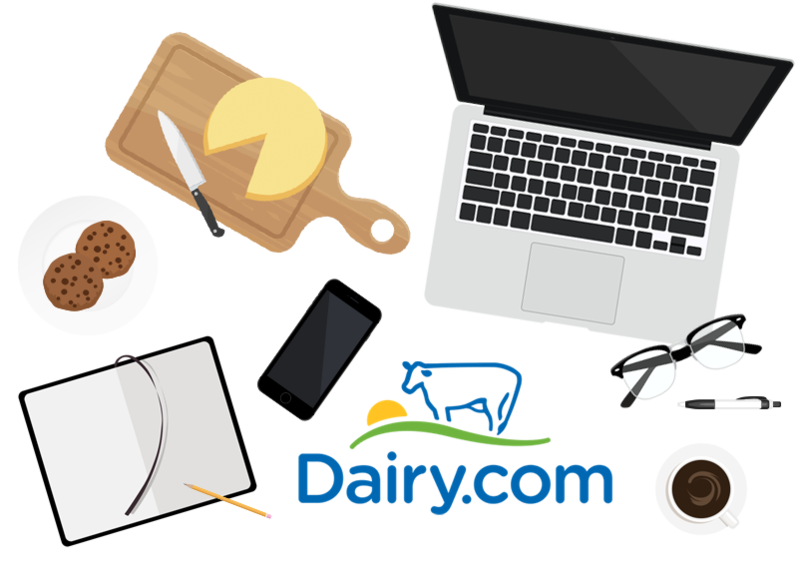 Headquartered in Frisco, Texas, Dairy.com is a pioneering provider of software-as-a-services solutions and actionable dairy market intelligence. Every day, clients leverage our technology suite and advisory capabilities to do business better and more profitably. Founded in 2000 by some of the biggest industry names – and now over 100 employees strong – our team is now the largest independent dairy supply-chain technology provider in the world. Customers recognize our Blimling and Associates division – acquired in 2013 – as a leading global resource for dairy intelligence, analysis and advice. SilverLinks Logistics – launched in 2018 – is the industry’s first dairy-focused tech-enabled 3PL. Data Specialists, Inc – pioneering dairy technology for nearly 40 years – joined Dairy.com in 2018, broadening our offering with its manufacturing suite with their tools touching more than 180 plants nationwide. Our tools and services empower clients. They are accessible anywhere and at any time. From payroll data to transportation schedules to detailed market analysis, we help clients large and small better manage their business every day. that deliver tangible benefits. Clients actively seek our analysis and advice. Plus, we engaged on the issues that matter: sustainability, traceability, consumer trends and international trade. Dairy.com addresses critical components that impact your financial performance, including supply chain insights and agility, management of quality and traceability, improved trading margins, reduced transportation costs, and more. We process payroll, key in tickets and reconcile weights and tests, schedule cream loads, dispatch milk and execute futures and options orders. In short, we’re using the same systems as our clients, giving us unparalleled insights into solution design. Our technology and services provide real-time views of markets and operations, helping clients pinpoint vulnerable areas and minimize risk areas across plant and trading partner networks. On day one, we started with a collaborative web-based scheduling tool. And to this day, we remain the leader in the space. See for yourself how the Dairy.com Difference can help make your vision a reality.